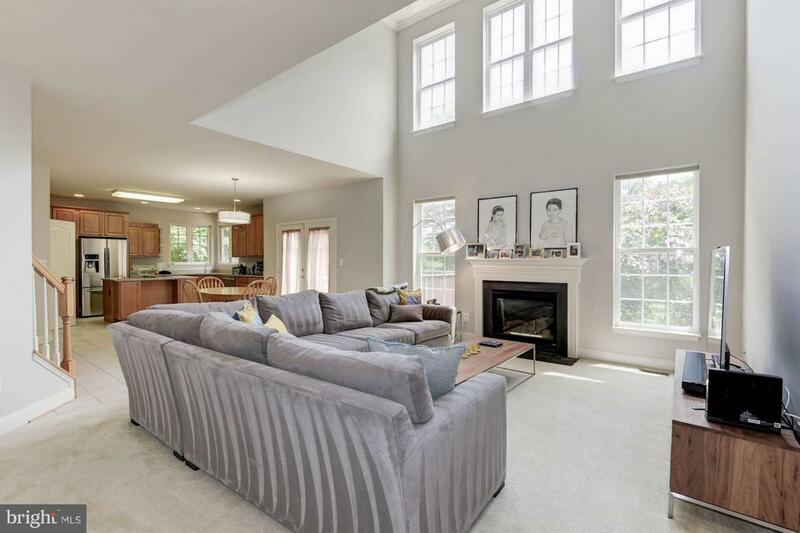 A spacious 4BR/3.55BA in Ashton Manor. 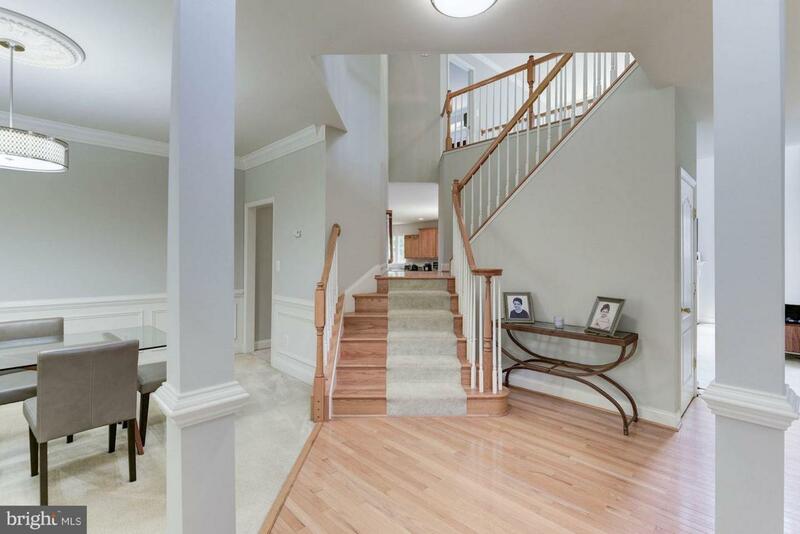 A two-story foyer welcomes you into an open floor plan flooded with natural light. 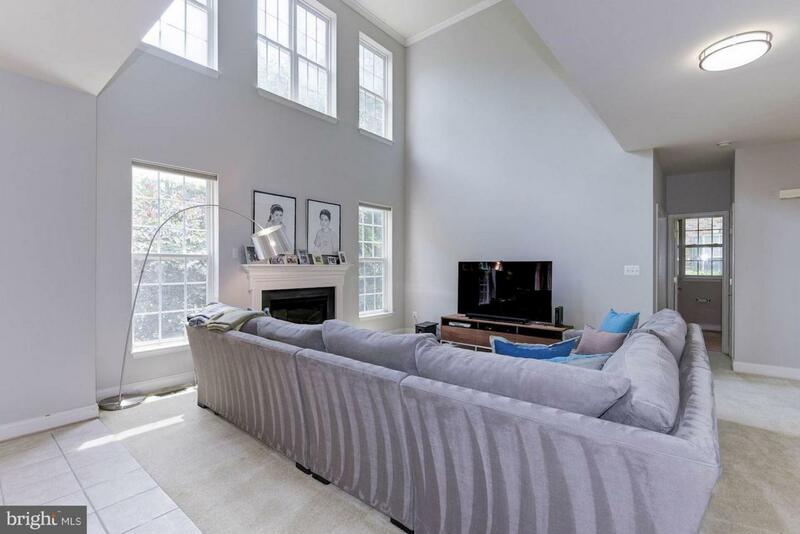 Gourmet kitchen with all new stainless steel appliances, master bedroom suite with fireplace, updated master bath w/ separate soaking tub & sitting room. Over 1400 Sq ft. of rec space w/ wet bar and x-tra storage. 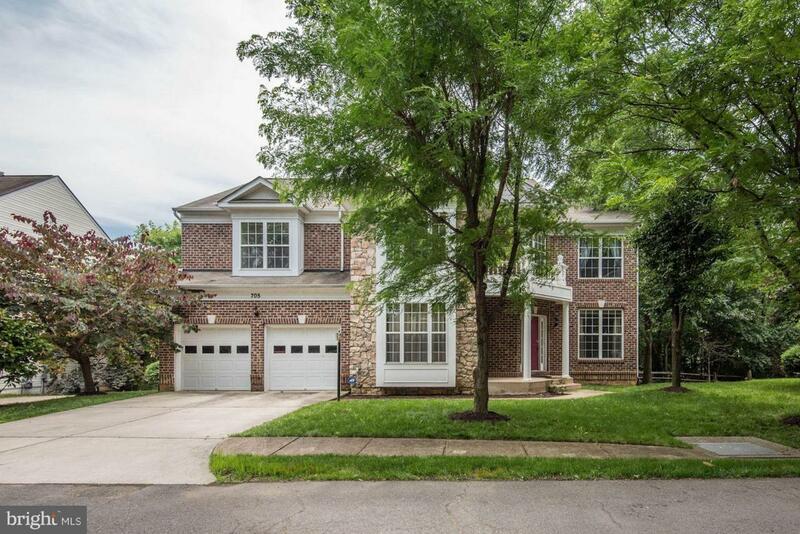 Minutes to DC, Pentagon & National Airport! Open Sun 9/9, 2-4p.